The holidays are fast approaching and I have to see this really is my favorite time of the year. 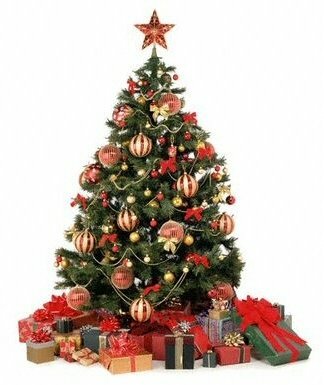 I love Christmas and everything about it, the tree, the music, the lights, the family, the love everything. That is why I am going to try and churn some of these posts as fast as I can so I can share as much Christmas joy as I can. So this one was a joint effort between Twincess and I and provides you with some of our picks for the fashionista/stylish one in your gift giving brigade. Hope you get some ideas. Men's grooming has seen a huge resurgence in the past few years, and I don't mean the metrosexual movement because lets be honest no one cares about your pink polo and faux hawk anymore. Masculinity is in, and these kits give you a sense of what that means. 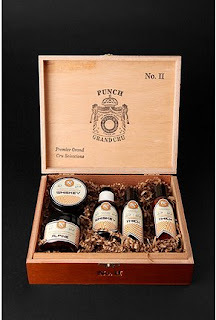 These are used cigar boxes(and if that doesn't begin to give a sensory experience then move on)refashioned to hold all of your grooming needs. A perfect gift for the gentleman in your life. 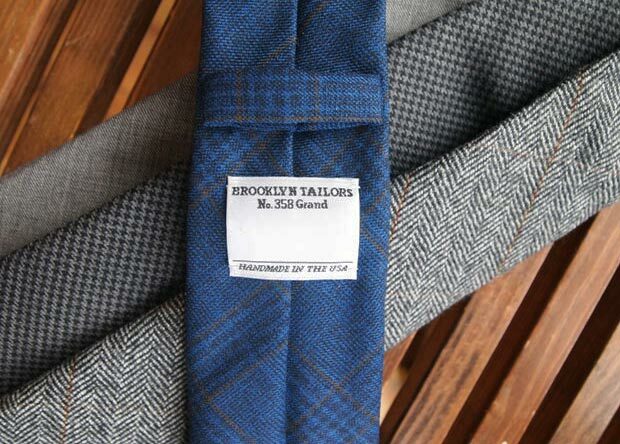 High quality wool ties made in Brooklyn New York. These sit just above the waist for a slight difference from your standard tie. Ties are always a great gift and rather than buying an ugly smiley face or ducky tie, why not get something timeless and interesting. These ties are effortlessly cool giving your casual guy a hint of distinction. Everyone should have at least one or two douchey hipster t shirts. And what better t is than one that juxtaposes two seemingly unrelated entities with an arbitrary relationship. Besides I know you have a brother or nephew that thinks he's a douchey hipster. 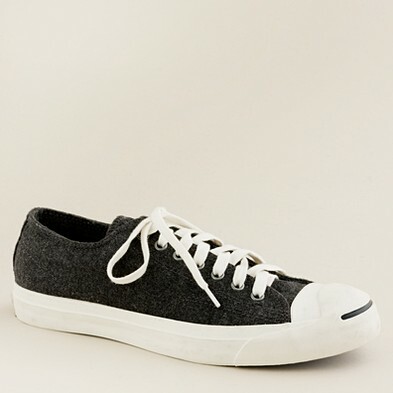 Get this for him and have him stroll the streets in Silverlake or Williamsburg. they're so ubiquitous you don't need me to tell you they're cool. 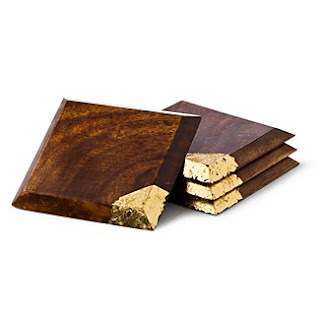 Just the perfect amount of extravagance makes these coasters instantly unforgettable. Definitely the type of accessory for those ready to move on from red cups to proper glassware. Is there any other gift that represents our modern society on this list better than these. 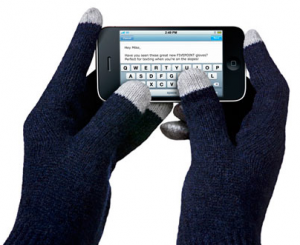 These have been around for a few years now, and give you the chance to keep your hands free an never miss a beat when it comes to assisting in the decline of interpersonal communication. Also now you can look stylish at the same time. 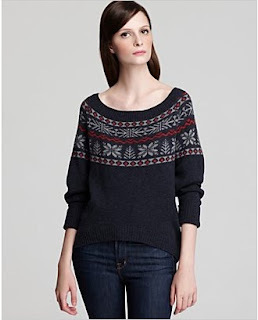 What list would be complete without a holiday sweater and this one from Joie takes the greatest holiday pattern around(fairisle) and updates it with a modern shape giving you a nice slouchy look. I guarantee this is one holiday sweater you can wear throughout the winter without feeling the shame of year's past. 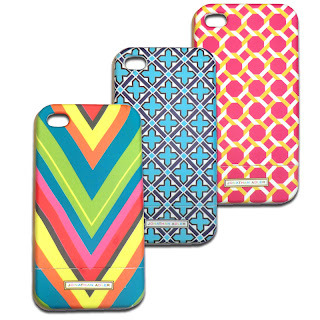 Utilizing classic prints in new ways is always interesting and this is a great way to be festive and modern. 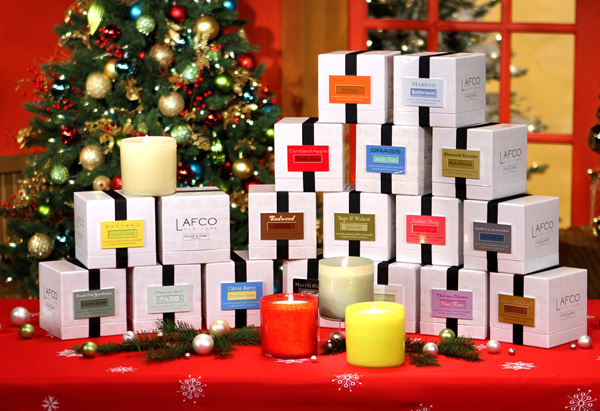 Candles are always a great addition to any gift, or the perfect gift to get for a co-worker. These candles come in a wide range of scents an last for a long time. I put these on here because they are subtle enough as to not offend anyone and yet are a great addition to any room. Questioning what to get your sister in law or acquaintance my vote is for the candle an then after your done rinse out the wax a s you got a nice little cocktail glass. 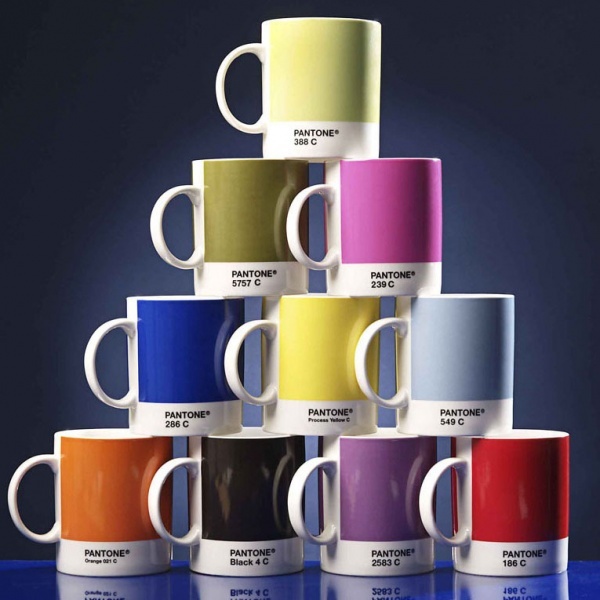 For the design aficionado in your crew, these coffee mugs are understated cool from the world wide color administration. Now you can be sure to have the exact blue all the time. 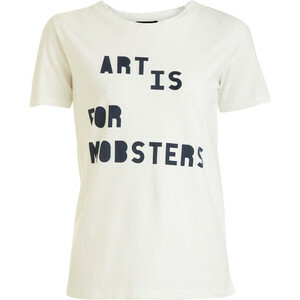 A set of these for anyone mildly interested in the arts would be a wonderful gift. 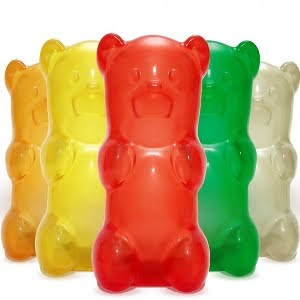 By the way my favorite color is 2563. 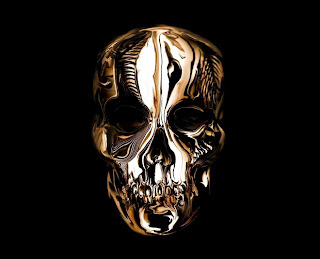 This lamp from Jailbreak Collective is an amazing piece of absurdity. But you know what I bet all of you out there know someone that this would be perfect for. The most delicious looking lamp I've ever seen. 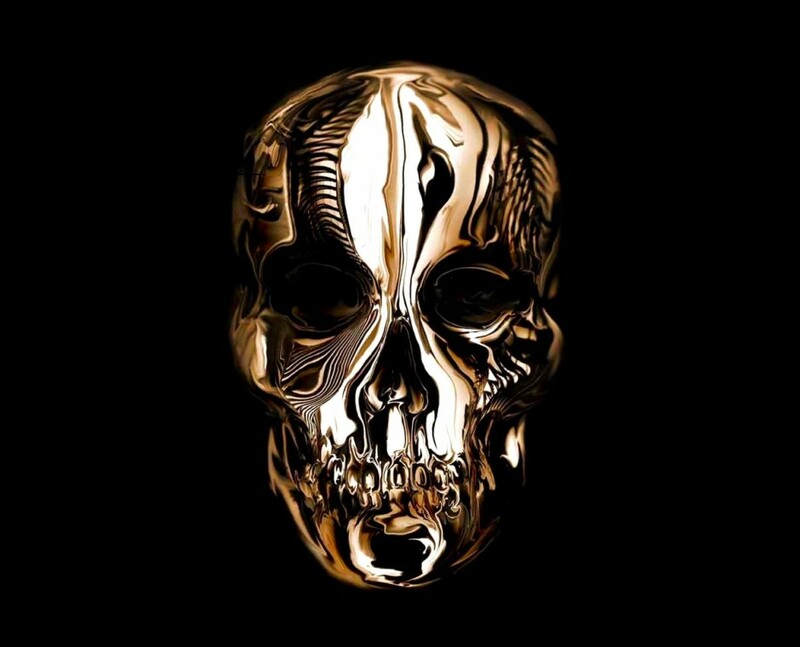 This is a huge collection of the late designers amazing pieces of art. I was lucky to see his exhibition at The Met and his clothes are undeniably brilliant with a romantic soul that is both horrifying and beautiful all at once. This would make any coffee table more stylish and far cheaper than the mans actual clothes. One last thought - still if you really can't decide this throw from Design House Stockholm is the coolest and most comfortable blanket you can get.